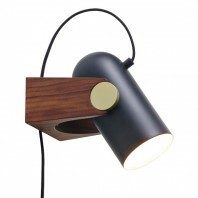 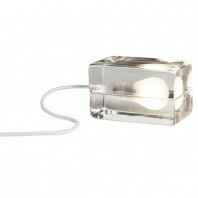 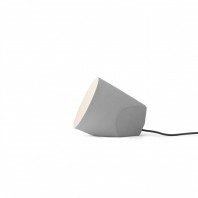 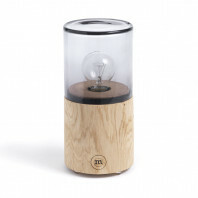 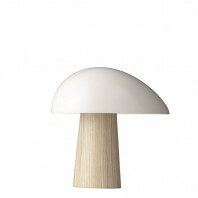 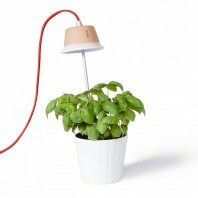 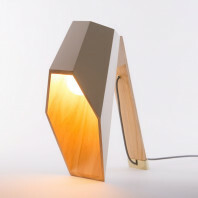 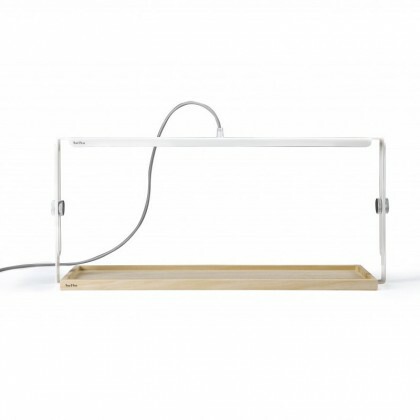 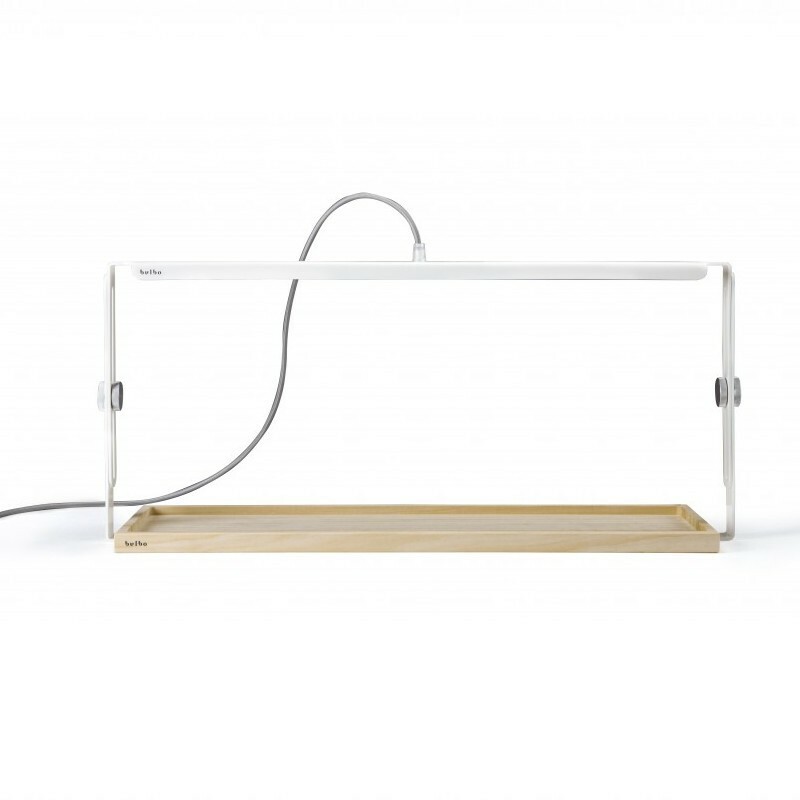 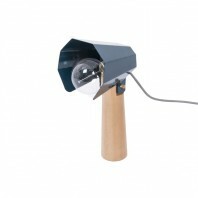 The Quadra is an easy to use and wonderfull lamp to grow plants or just to enjoy on it's own. 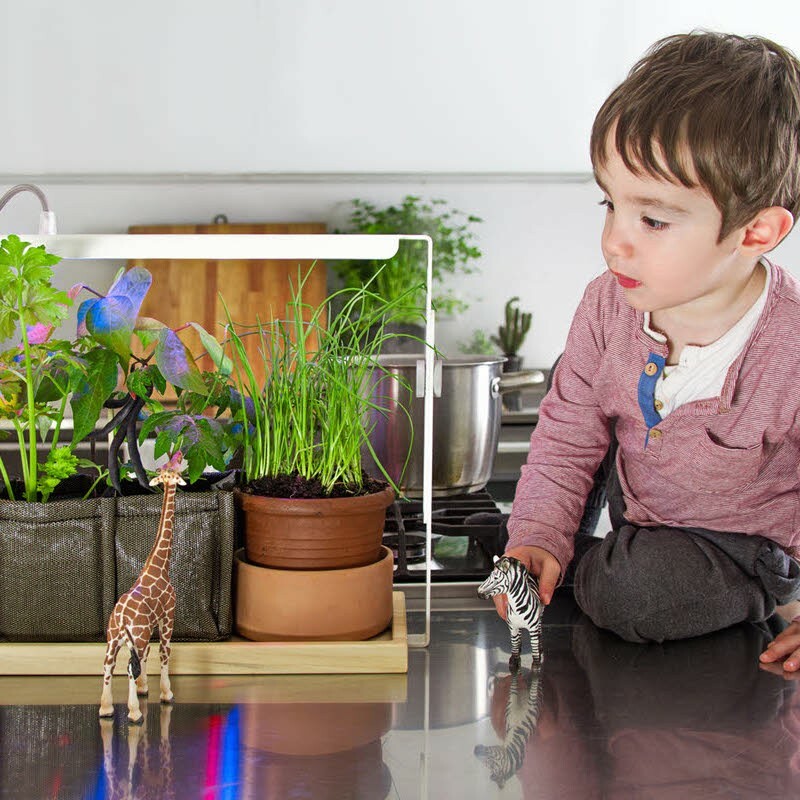 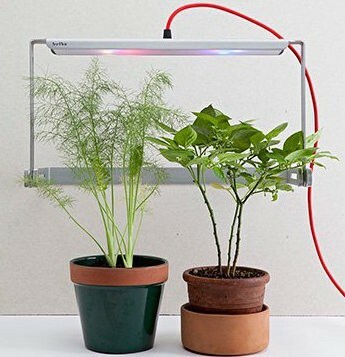 With the Quadra lamp you can keep your plants growing all year long, how great is that? 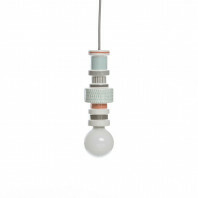 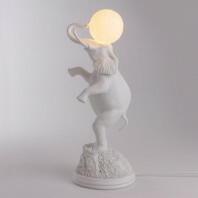 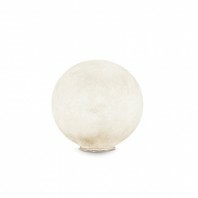 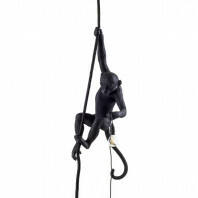 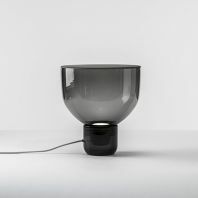 This locally-produced wonder by Bulbo makes it easy to transform the darkest corners of your space into a lush oasis. The Quadra grows an incredibly wide range of plants and fits all spaces and surfaces. 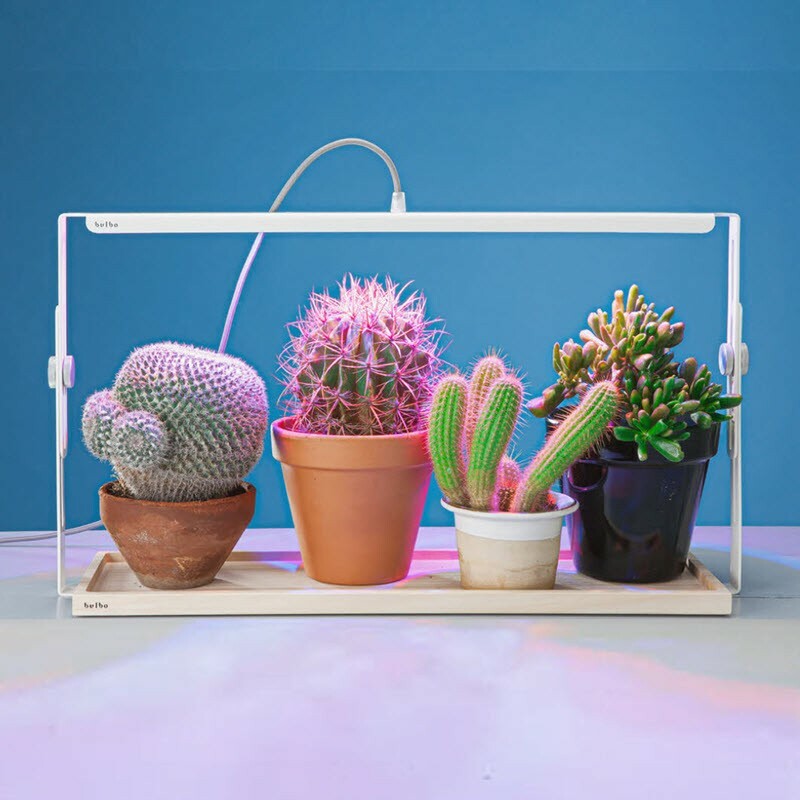 Thanks to its high technology, developed through many years of research on plants-light interaction, the Quadra reproduces the ideal spectrum to stimulate the photosynthesis process indoors. 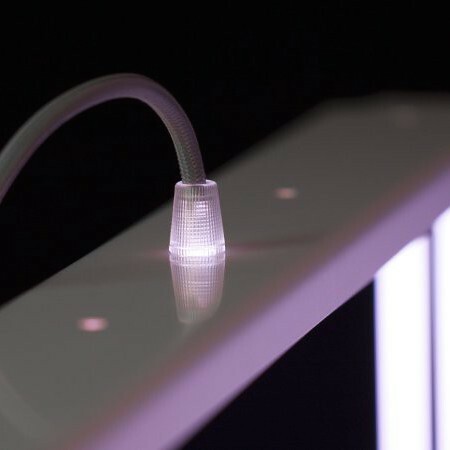 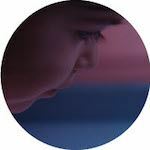 It emits a coloured light which is the combination of several selected light frequencies enabling to cover the entire life cycle (from germination to flowering) of any medium-sized vegetables, kitchen herbs, flowers and succulents. 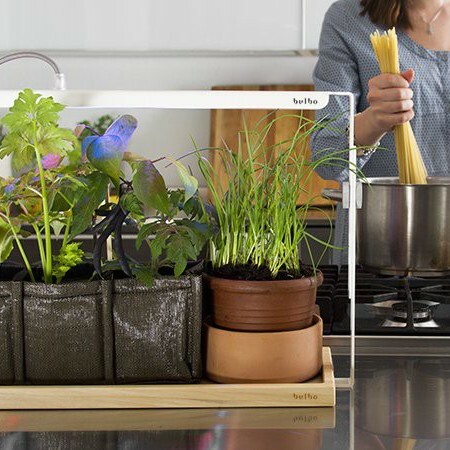 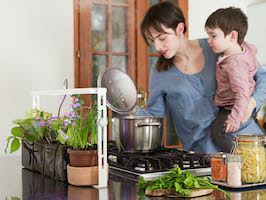 Innovation in service of nature (and your kitchen) for 14 Watt only. 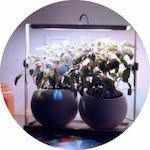 The Quadra uses the best quality LED (CREE) in order to have small-sized lamps, highly energy-saving and really efficient, which can reach important farming results even at home. 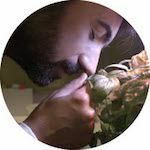 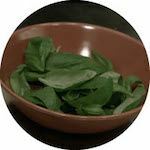 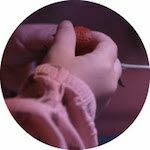 The scientific experimentation is carried on in collaboration with the Department of Agricultural Sciences at Alma Mater Studiorum - University of Bologna. 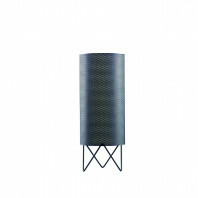 The Quadra is conceptualized to fit all spaces and surfaces. 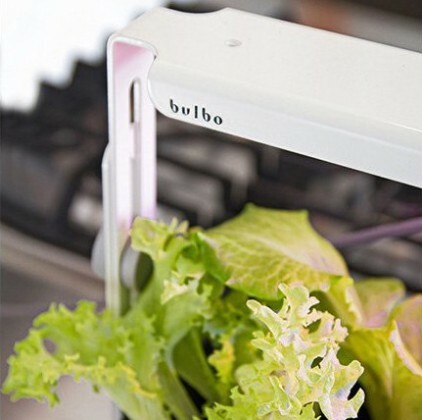 The side knobs allow for height extension (up to 50 cm) and rotation of the structure in several positions in order to follow every stage of the plant growth. 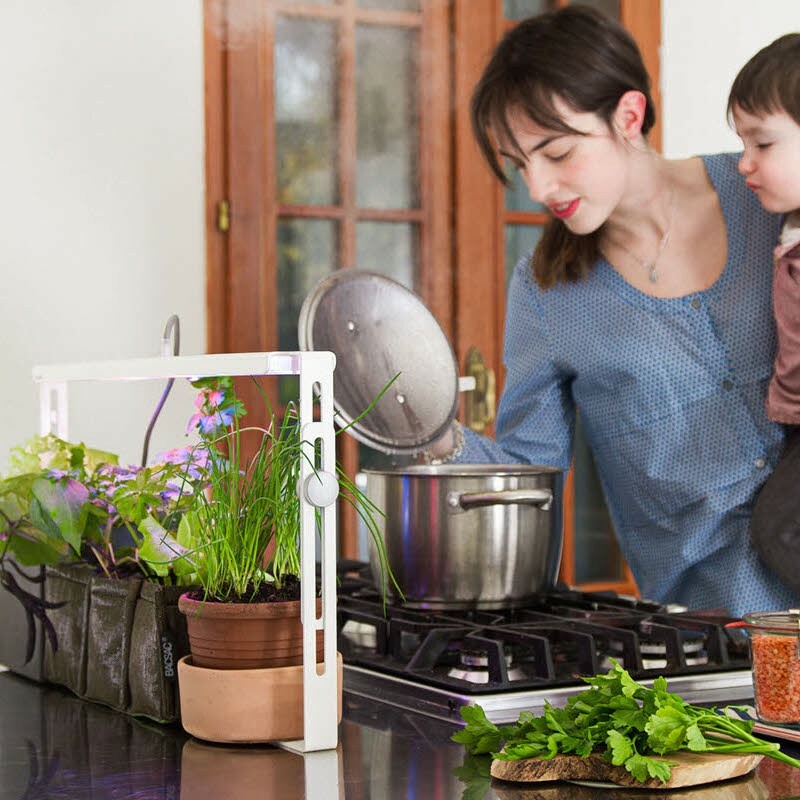 Thanks to the multiple locking positions, the Quadra easily finds its ideal spot in any area of the kitchen. 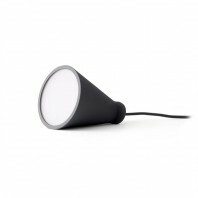 Two sizes and three locking positions, Quadra easily finds its ideal spot. Available in two sizes, it fits a variety of kitchen layouts, and operates both vertically and horizontally. 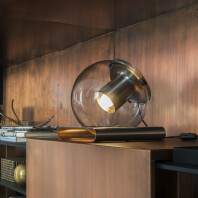 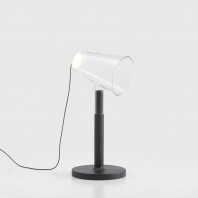 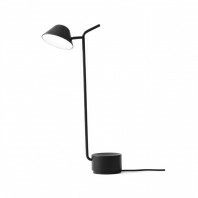 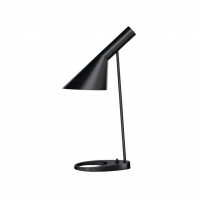 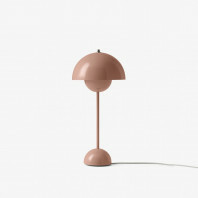 Thanks to the rotation the lamp works both vertically and horizontally and can be locked and fixed in three different positions: free-standing, wall fixed, ceiling fixed. 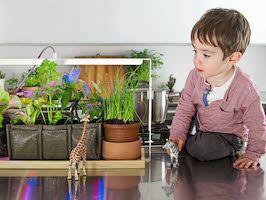 Choose the most appropriate position with regards to the plants you are growing and the space you have available. 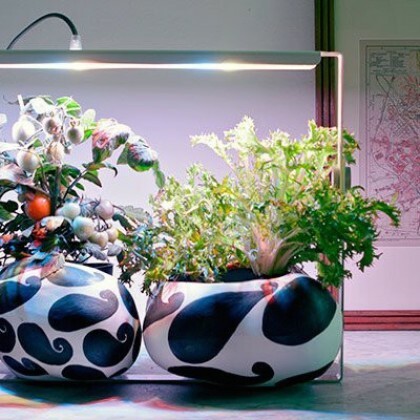 Enough flexibility to allow the best farming results with the most personality. 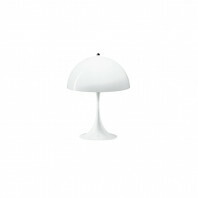 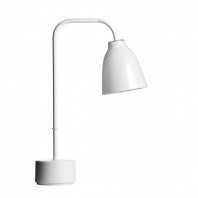 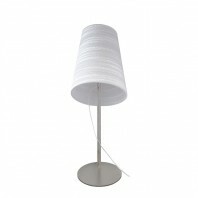 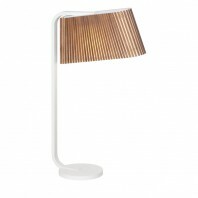 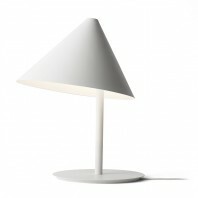 Entirely made of white varnished aluminium, elegant, thin, and light, the structure works as lampshade and heat sink as well. 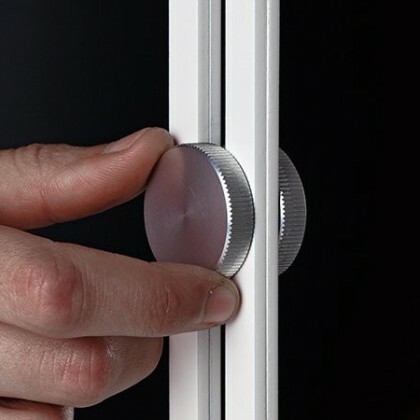 The side knobs allow for height extension (up to 50 cm) and 360° rotation. 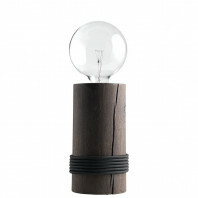 It comes with a water-collecting tray made of waterproof fir wood.